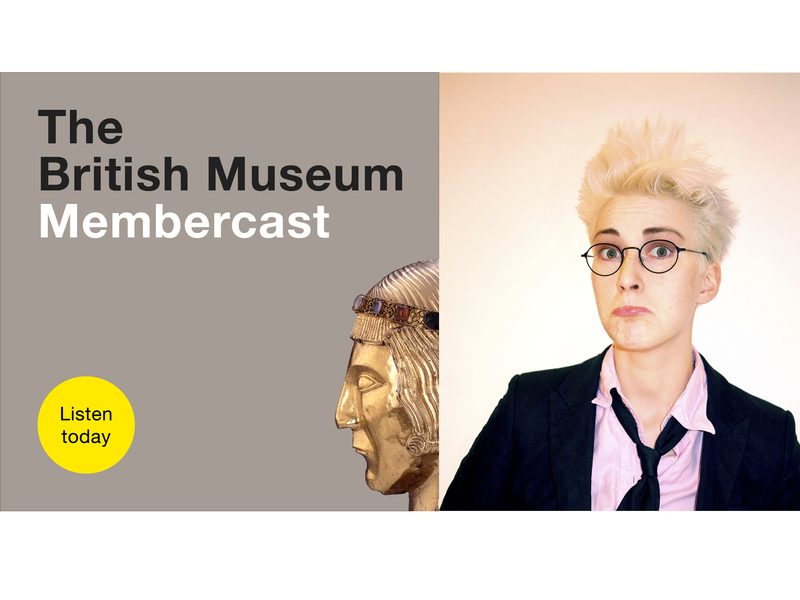 Welcome to the very first Membercast from the British Museum. The Membercast is a monthly series that lets you enjoy snippets from the exclusive Members' lectures here at the Museum. It's presented by comedian, podcaster and BM super-fan Iszi Lawrence. We hope you enjoy our first podcast – please share your comments and feedback! You can talk to us on Twitter @britishmuseum using the hashtag #membercast For questions about Membership or becoming a Member, email friends@britishmuseum.org.